« Movie Event at the Library! 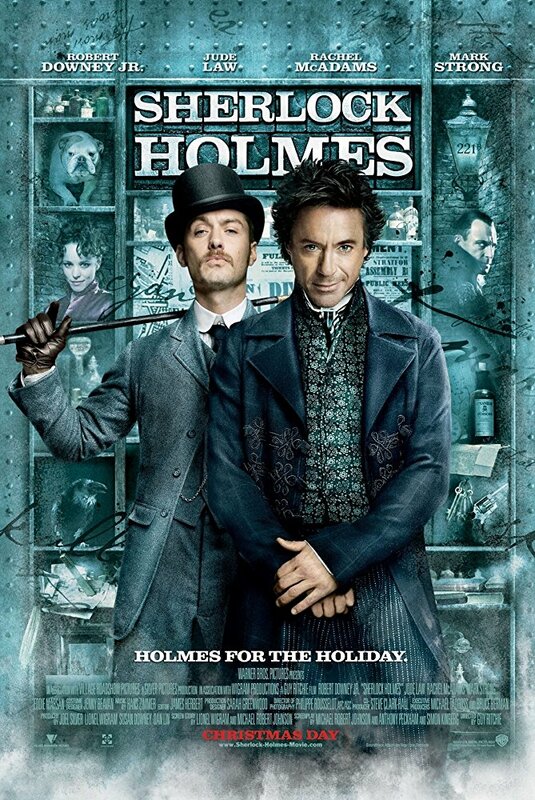 The Seldovia Public Library will show Sherlock Holmes, starring Robert Downey Jr. and Jude Law, at 2:00 pm on Saturday, September 23. This entry was posted on September 16, 2017 at 4:15 pm	and is filed under Announcements. You can follow any responses to this entry through the RSS 2.0 feed. Both comments and pings are currently closed.